Have you always dreamed about starting a blog? 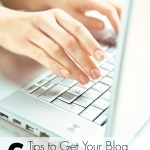 Here are five things you’ll need to do before you put your fingers to the keyboard! 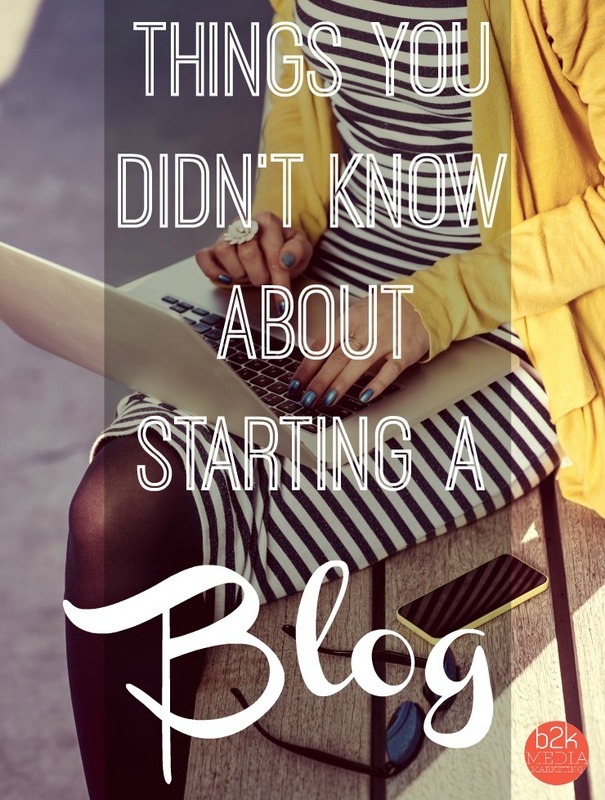 So, you want to start a blog? As someone who was once in your shoes, let me say it’s a very rewarding process. But there are a few things that I didn’t consider when I started my original blog, Mom Favorites. Things if someone had told me about would have saved me some time and trouble! In my example let’s say I want to start a blog about my homeschooling adventures – and by the by – I don’t homeschool and don’t plan to. 1) Pick a domain name: What is your blog going to be called, and is the name available? I’m thinking Homeschool Hardings might be what I want to call my blog. I love an alliteration. So my first step is going to head on over to HostGator to check and see if my URL is available. And whadayaknow? It’s available. Boo-yah. Go ahead and add it to your cart. As one who likes to plan ahead, I’d go ahead and buy it for a few years. I mean, if you’re going to start a blog, the worse thing in the world would be to forget to renew your domain name and have someone get it after I put in the hard work to establish my site. You can also add on a few additional extensions to your purchase. If you’re really planning on owning your brand – make sure someone else doesn’t steal your glory and go ahead and purchase .biz, .net, .me as well. 2) Designate a Hosting Site: Congratulations. You have a name and own it. Now what? You have to host your site somewhere. Without the hosting services, you won’t have a place to store your files, so your domain would then become like a business sign with no place to hang it. Once again, I use HostGator. I actually have multiple websites and have a very affordable hosting plan for through HostGator. Hosting through one site not only allows me to easily renew my domain names in the same place and manage my files, but I also run my email addresses through them. For the purpose of this example, you would have the “Homeschool Hardings” domain name purchased through HostGator, you’d have your website hosted with the Hatchling plan (for multiple sites like me, you’d have the Baby plan), and then you could have your email address set up as PrincipalHarding@HomeschoolHardings.com. Don’t try to email me there. You won’t reach me. 3) Design Your Site: So you have a business name (domain), you’ve rented your space (hosting site), now you gotta set up the shelves. Are you going to do it yourself or hire someone? (Hint: I may know a few people in the biz!) It probably depends on if you are trying to monetize from the get-go, how comfortable you are with basic HTML and graphic design, and what your budget is. Before you make any decisions, do your research. Hostgator has some basic templates that you can use and edit with very little effort, but for more robust designs you can hire a designer or purchase customizable themes and templates from a variety of sellers. If you are to use WordPress.org, you can find many designers on sites like Etsy, even. 4) Write: Time to merchandise your store! Create a schedule for drafting posts and stick to it. Brainstorm different post ideas and rough them out, so that when you feel inspired, you’ve already got the framework in place. And, beyond getting words down, consider how you’ll be getting your visuals. You know the “a picture’s worth a thousand words” saying? That definitely holds true for blogging. You can take your own photos, design your own graphics or purchase stock photos. I do all three, depending on the type of post and how much time I have. 5) Grab a Bullhorn: I think this is often the least considered component when most people begin plotting their blog, but it’s one of the most important. You can write on your blog every day all day, but if you don’t promote it, you’re just writing it for yourself. What type of audience are you writing for? What social channels do they hang out on? Be there. Create an instagram account, a facebook account. 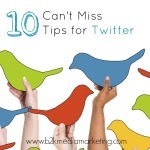 Twitter, Pinterest, Google+… whatever floats your (and their) boat and begin promoting! Share your articles, share your images. Share relevant content that your audience will appreciate. I could go on about social for hours, so I’ll stop there, but if you want more advice, need help, or have questions about this area, ask away! Do YOU have need a blog? If you’re a brand, the answer is probably YES. Contact me at info@windy-joke.flywheelsites.com. We’d love to help you with all the steps in the process to make sure your blog and your brand meet success. We love to tell stories and can’t wait to share yours!